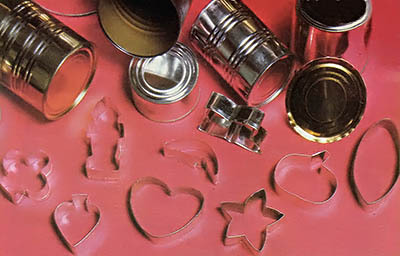 Cookie cutter is one of the simplest DIY projects if you recycle some tin cans. You first cut the tin cans in stripe and then form shapes for cookie cutter. Here is where you can get really imaginative. Start from the simple circle, oval, heart, come up as many creative shapes as you want. 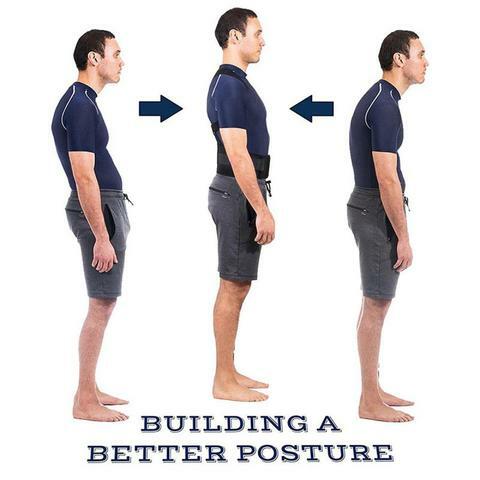 Keep read more detailed instructions at mother earth news in the following link and watch the following video tutorial.